During the past half-century, the expanding population and increased national and international visibility of Florida have sparked a great deal of popular interest in the state's past, present, and projected future. 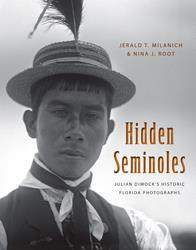 But the literature on Florida's distinctive heritage and character has not kept pace with the state's enhanced status. 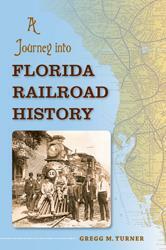 This series is designed to remedy that situation by providing an accessible and attractive format for the publication of Florida-related books, including scholarly books, works of synthesis, carefully selected works of popular history, memoirs, and anthologies. 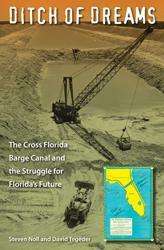 While the series will feature books of historical interest, the editors encourage authors researching Florida's environment, politics, literature, and popular or material culture to submit projects for consideration. This series is no longer accepting new titles. There are 51 books in this series. 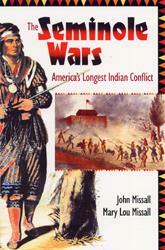 This illustrated popular history is the first book to provide a comprehensive overview of all three Indian wars. 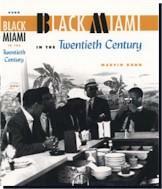 The first book devoted to the history of African Americans in south Florida and their pivotal role in the growth and development of Miami, Black Miami in the Twentieth Century traces their triumphs, drudgery, horrors, and courage during the first 100 years of the city's history. 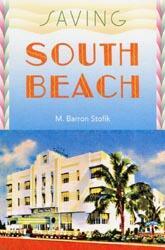 Firsthand accounts and over 130 photographs, many of them never published before, bring to life the proud heritage of Miami's black community. 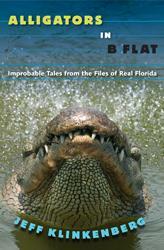 Travel the back roads of Florida with the state's favorite columnist. Most people have never imagined the often dicey, comical, and sometimes bizarre job of a Florida game warden. 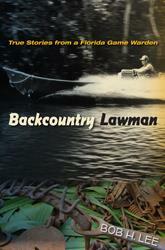 Lee's fascinating memoir reveals the danger and the humor in the unsung exploits of game wardens. 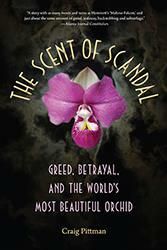 The collision between Marie Selby Botanical Garden scientists and the smugglers of Phragmipedium Kovachii, a rare ladyslipper orchid hailed as the most significant and beautiful new species discovered in a century, led to search warrants, a grand jury investigation, and criminal charges. How a desperate struggle over two square miles of prime oceanfront real estate gave birth to one of America’s most iconic destinations for tourism, art, fashion, nightlife, and hedonism. Sited on an island only four miles long and two miles wide, Key West has been fishing village, salvage yard, U.S. Navy base, cigar factory, hippie haven, gay enclave, cruise ship port-of-call, and more. 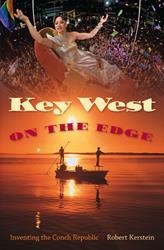 Leaving no stone unturned, Kerstein reveals how Key West has changed dramatically over the years while holding on to the uniqueness that continues to attract tourists and new residents to the island.